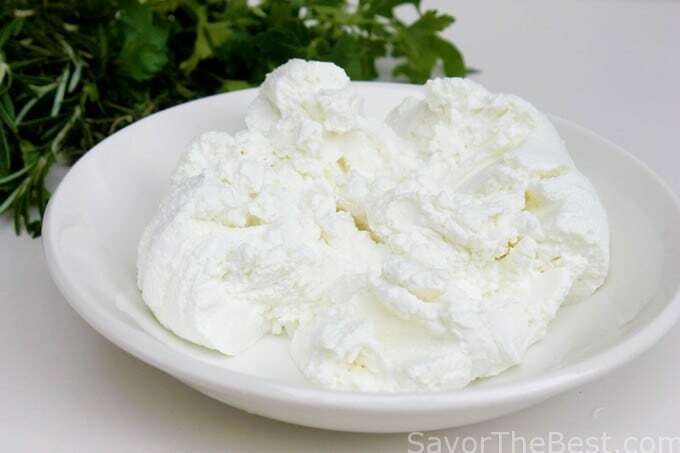 A couple weeks ago I posted a recipe for making labneh, which is a Middle Eastern cream cheese made from fresh yogurt. We promptly gobbled that up and I have made another batch and used a portion of it to make this red beet labneh. When the roasted and pureed red beets are mixed with the snowy white cream cheese it turns a vibrant pink color and it looks almost too beautiful to eat but, oh… is it delicious! 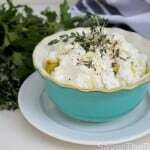 Labneh is so easy to make and adapts well to many dishes. It is a simple process to make as you will see in the labneh-making post. 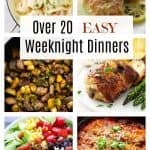 It can be served plain after it has been drained, or, after drained it can be flavored with different herbs, chopped vegetables and spices. 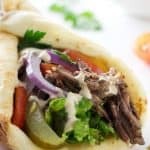 I especially like it with some of the Lebanese garlic sauce stirred into it along with some fresh chopped thyme or rosemary. 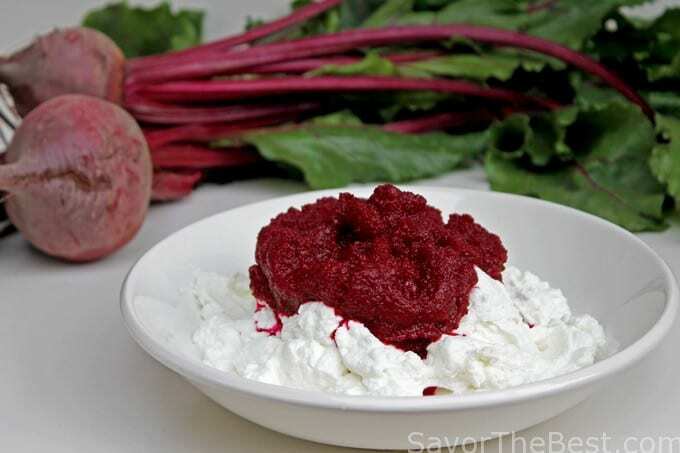 This red beet labneh is also easy to make by adding a portion of the prepared creamy-white labneh with roasted, pureed red beets. You can control the color by the amount of beets you add but the typical proportions are two-thirds cheese to one-third beets. The flavor is well-balanced and delicious. 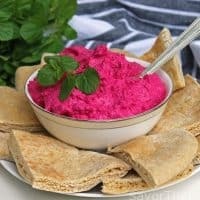 Use this red beet labneh for a spread on naan bread or a dip with fresh vegetables, and it is especially delicious served with grilled or roasted lamb. A creamy, delicious fresh cheese made from Yogurt, mixed with cooked, pureed red beets. 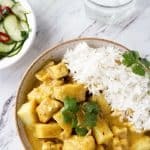 Serve with naan or pita bread, raw veggies or chips. Especially good with grilled or roasted lamb and fish. Rinse the beets under cold running water to remove any soil, trim the top greens off but leave a one-inch stub remaining. To keep the beets from ‘bleeding’ while cooking, do not cut into the top of the beet or cut the rat-tail root off. Drizzle a little olive oil over the beets and wrap them in foil. Transfer to a baking sheet or oven-proof dish and roast for 45-60 minutes, checking after 45 minutes for doneness. To test, use a wooden skewer to insert into the upper portion of the beet and if there is little or no resistance they are done. If some of the beets are larger than others they may take a little longer to roast, remove the ones that test done. When the beets test done, transfer them from the oven and remove the foil from the roasted beets, transfer to a plate to cool, then trim the top and root-tail off. Peel the beets by rubbing with a folded paper towel or scraping the skin off with the dull side of a table knife. 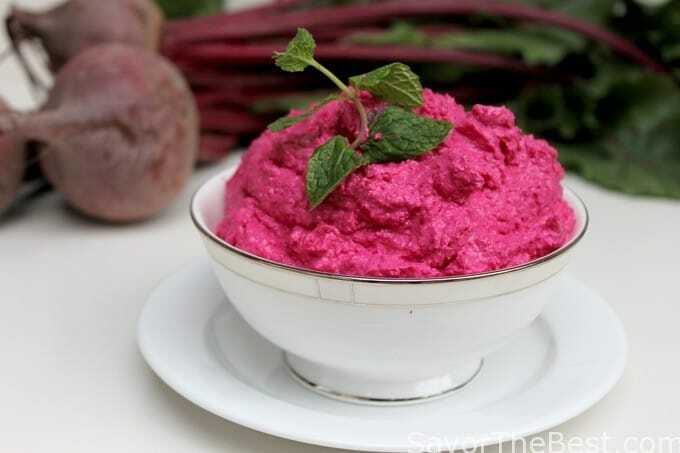 Cut the beets into quarters and place them in a blender and process them to a thick puree. In a medium-size bowl add the prepared labneh to a bowl and stir in 1/2 cup of the beet puree and the tahini sauce if you are using it. 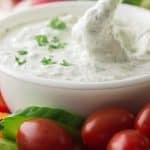 Stir the mixture until it is smooth, then transfer to a serving dish and serve with pita or naan bread, pita chips or vegetable sticks. 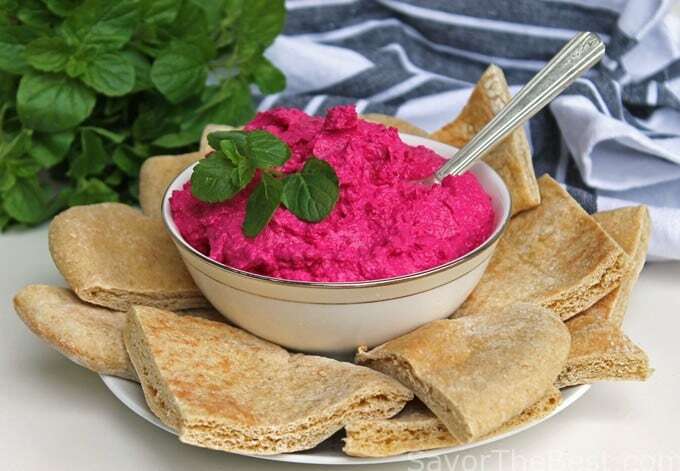 This recipe can easily be adjusted to make a smaller portion of red beet labneh. The usual proportions are 2/3 labneh cheese to 1/3 beet puree. Wow, I love that color! The hot pink is just absolutely amazing. 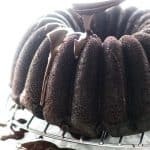 I really want to make this for a springtime party! I could hug you for an hour for this one. 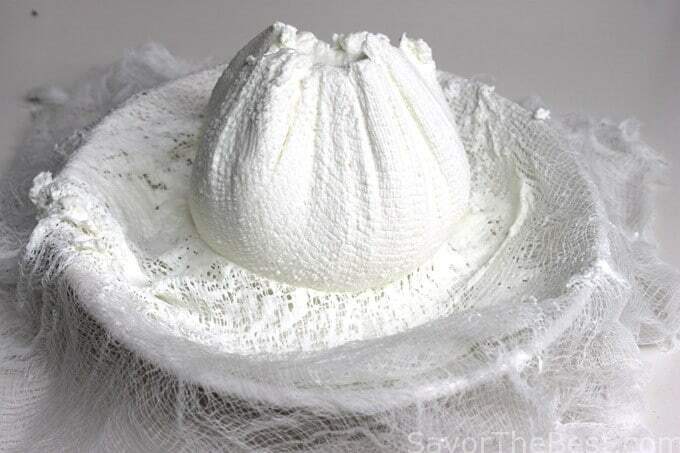 I LOVE labneh but it doesn’t keep very long. 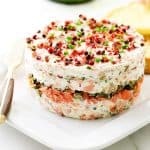 I LOVE beet dip and this just makes it even better. Thank you for sharing this. What a gorgeous color this is! I’m smitten! And I’ll bet it tastes even better than it looks. Really creative — thanks for this.